Dave West is the product owner at scrum.org. He is a frequent keynote speaker and is a widely published author of articles, along with his acclaimed book: Head First Object-Oriented Analysis and Design. He led the development of the Rational Unified Process (RUP) and then worked with Ivar Jacobson running the North American business for IJI. Then managed the software delivery practice at Forrester research where he was VP and research director. Prior to joining Scrum.org he was Chief Product Officer at Tasktop where he was responsible for product management, engineering and architecture. 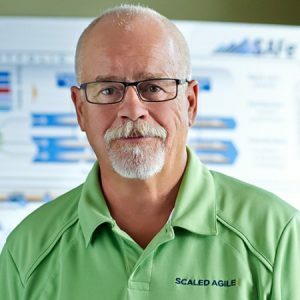 Episode 25: Dean Leffingwell, Director and Chief Methodologist at Scaled Agile, Inc.
Dean Leffingwell, a forty-year software industry veteran, has spent his career helping software teams achieve their goals. 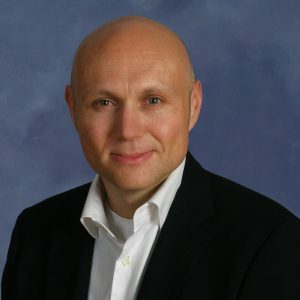 A renowned methodologist, author, multi-entrepreneur, consultant and executive, he has founded multiple software companies, including Scaled Agile, Inc, and Requisite, Inc., makers of RequisitePro, which was purchased by Rational Software (now IBM). He served as Vice President of Rational Software (now IBM) from 1997-2001. Later, as an independent consultant and advisor to Rally Software, he helped numerous distributed, multinational corporations implement Agile methods at scale. He is the author of Leading SAFe Live Lessons (2014), Agile Software Requirements: Lean Requirements Practices for Teams, Programs, and the Enterprise (2011), Scaling Software Agility: Best Practices for Large Enterprises (2007) and first and second editions of Managing Software Requirements (1997 and 2001), all from Addison-Wesley. He is the creator of the Scaled Agile Framework, a public-facing knowledge base of proven best practices that bring the benefits of software agility to the largest software enterprises. He currently serves as both Chief Methodologist and CEO at Scaled Agile, Inc., which he cofounded in 2011. Currently an Architect at Microsoft Technology Center, Bangalore. Have been Application Developer, Database Administrator, R&D, Release cycles and Project Manager in a wide variety of SDLC. I am interested in database technologies using Cloud, Big Data, MS-SQL Server, Oracle and others. Interesting in spreading the world of technology to the community and would like to talk the right usage of technology. 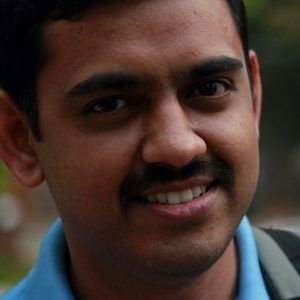 Also an community oriented person running the local SQL and .NET Group in Bangalore. 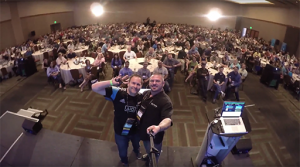 Speaker at major conferences like TechEd, Author of books, Blogger and much more. Competitive analysis with DB, SQL Server, BI, Reporting, ETL, Relational database features, .NET, Sharepoint, Office client Tools (Word, Outlook, PPT, Excel) etc. Worked with various customers who come to MTC Lab for debugging, performance, security architecture, scalability, deployment, tuning and other performance issues. Extensive experience in SQL Server optimization and fine-tuning. Extensive experience in End-to-End architecture design and implementation. Extensive experience making methodology and helping customers to the latest OS, SQL Server, Big Data and Cloud based solutions. Some of the areas I help customers are discussions around Consolidation of infrastructure, Application Tuning, Databases, BI, Productivity, Application Platform and Azure based Architecture designs. As a developer turned Agile coach, I understand and embrace what it takes to build great products. My extensive experience in Agile methods and user experience in the mobile and web-based industry makes my skills an asset to any team’s continuous improvement journey. From building the right product to building the product right, I am a driver of strategy and learning through validation. My recognized expertise has earned me a reputation as a thought leader in the Agile industry and has led to invitations to present and publish my ideas at the national level. I have experience in healthcare, legal/regulatory, retail, and the P&C insurance industry. I am also very active within the Agile industry including blogging at www.nataliewarnert.com, writing articles for the Scrum Alliance and others, and speaking at Agile conferences like the Scrum Gathering. I am a recognized thought leader and industry expert in the Agile community. 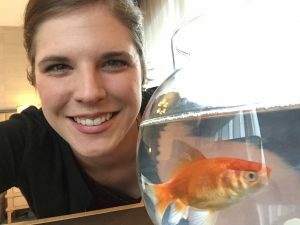 I am also very active with the grassroots #WomenInAgile initiative <www.womeninagile.com>, focused on getting more women involved in contributing to the Agile community. I am also writing my thesis on increasing women’s involvement in the Agile community. Tom is an Agile Consultant and Project Manager with 25 + years’ experience leading teams on projects in various industries. Extensive background in all phases of project management, SDLC application programming, and information systems design & implementation. 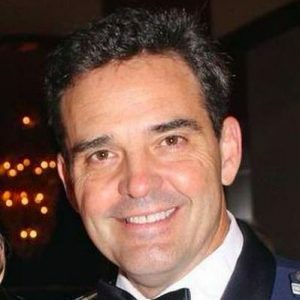 Retired Military Officer / Squadron Commander / Pilot in the US Navy and US Air Force. I have a variety of experience working in a range of different industries in New Zealand, China and across Asia, in a wide number of roles including as CEO, Service Lead, Agile Coach, Trainer, Scrum Master and Product Owner. I am the Agile National Service Owner at Assurity NZ – helping businesses and teams introducing Agile. I provide support through Agile/Scrum transformations with Agile/Scrum coaching and training services. My speciality is large scale Agile implementations in large enterprises. I am very passionate about Agile and helping both businesses and teams get the most out of Agile processes. I especially enjoy making happier teams, happier workplaces, and more productive environments, and helping teams and individuals reach their potential. I believe Agile culture is the driving force behind successful Agile implementations. I think we have to live the Agile values that we espouse as coaches, and practice Agile values in all aspects of my life. I know that supporting people is key to producing better outcomes for businesses. I also believe in taking a lean approach to business management and making sure we can deliver more value sooner. I’ve passionate about communities and I’m active in both New Zealand and China. In Shanghai I’ve set up a popular Agile/Lean Startup User Group which helps all members of the local Agile/Lean Startup community to increase their skills and develop their networks. In my spare time I also run the Shanghai Photography Meetup group. I’m a Scaled Agile Framework Program Consultant (SPC), Certified Scrum Professional (CSP) + CSM and CSPO, and a Professional Scrum Master (PSM) with a passion for helping projects succeed and delivering higher quality software sooner. If you’d like to know more about me, or you’d like to learn more about Agile, feel free to get in touch – I’m always happy to share and learn, and I’d love to connect. After more than fifteen years in various sales and marketing positions, Chris made the move to an editorial position at Pearson in 2005. He is currently responsible for the acquisition and development of intellectual property mostly related to agile methods (especially Scrum), software engineering, and programmer productivity. 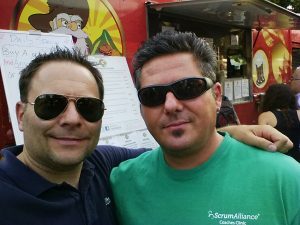 Chris served on the Scrum Alliance board of directors from 2012-2016. Pinal has been a part of the industry for more than eleven years. During his career he has worked both in India and the US, mostly working with SQL Server Technology – right from version 6.5 to its latest form. Pinal has worked on many performance tuning and optimization projects for high transactional systems. He received his Master of Science from the University of Southern California and a Bachelors of Engineering from Gujarat University. Additionally, he holds many Microsoft certificates. He has been a regular speaker at many international events like TechEd, SQL PASS, MSDN, TechNet and countless user groups. 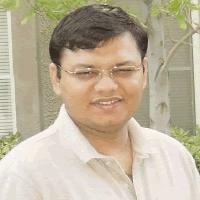 Pinal writes frequently writes on his blog http://blog.sqlauthority.com on various subjects regarding SQL Server technology and Business Intelligence. His passion for the community drives him to share his training and knowledge. His previous experience includes Technology Evangelist at Microsoft and Sr. Consultant at SolidQ. Prior to joining Microsoft he was awarded the Microsoft MVP award for three continuous years for his outstanding community service and evangelizing SQL Server technology. He was also awarded the Community Impact Award – Individual Contributor. When he is not in front of a computer, he is usually traveling to explore hidden treasures in nature. 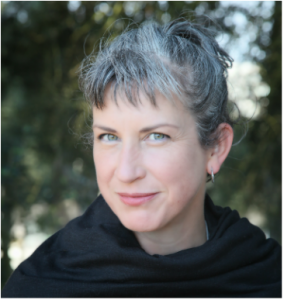 Jean Russell is a culture hacker, facilitator, speaker, and writer. Jean navigates clients through the crucial questions of creating and nurturing collaborators and networks to develop healthy and productive relationships and organizational culture. Jean does operations in the background and social design in the foreground. Her super-hero skill: amplifying the power of others around her and was thus dubbed “NurtureGirl” online. Specialties: Facilitation – of participatory events. Innovation. Creativity. Collaboration. Social Era. 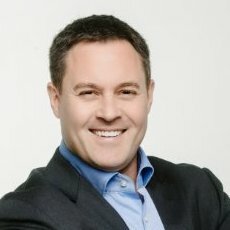 Joel Semeniuk is a founder and Chief Innovation Officer/Incubation Director at Imaginet Resources Corp., a Canadian based Microsoft Gold Partner and the #1 Small to Medium Sized Employer in Canada. Joel also served as the Executive Vice President of Innovation and Agile Project Management at Telerik. Joel has a degree in Computer Science and is also a Corporate Microsoft Regional Director (of only 13 word wide) and Previously a Microsoft Most Valued Professional in the area of Application Lifecycle Management and previously Software Architecture. With over 20 years of experience, Joel specializes in bridging technology to business needs by applying “outside the box thinking” and passion to everything he touches across an extremely broad set of industries. 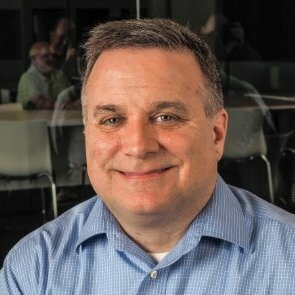 Joel is globally recognized for his knowledge of Application Lifecycle Management as well as team and organizational change. Joel regularly speaks at conferences around the world on a wide range of ALM, Agile, Lean and Customer Development topics. Joel is a zealous Lean thinker, and works to apply Lean Thinking strategies to the delivery of customer value and business development. 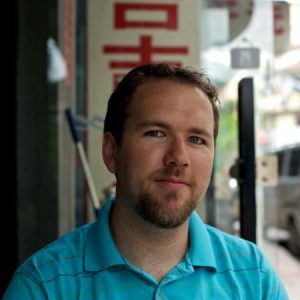 Over the past 10 years, Joel has dedicated himself to the establishment of his unique approach to innovation and business development, drawing from Customer Development, Lean Thinking and Growth Hacking practices. Considered by his peers as an “idea hamster”, he now works exclusively in emerging and new business development/consolidation at Imaginet. Joel worked as a mentor at AcceleratorHK, Hong Kong’s most successful Startup Accelerator and Mach5 in Silicon Valley. Joel a serial entrepreneur helping to establish a number of startups. Joel is well published, coauthoring four books and hundreds of articles over the past 20 years. Joel is also regularly engaged by industry press for quotes and insight.